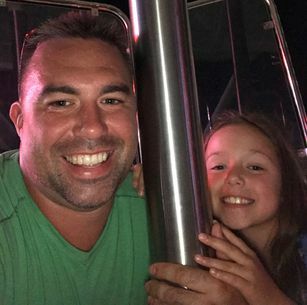 As investigators tried to track down the cause of a fire that claimed the life of Worcester Firefighter Christopher Roy, surveillance video led them to a suspect who used ride-sharing services to get to and from the house on the morning of the fire. Momoh Kamara, who now lives at 157 Hartwell St. in West Boylston, was once a resident of 5-7 Lowell St., an apartment building that has been described as two three-decker homes combined into one structure by construction, prosecutors said. That address was the scene of a fire on Dec. 9, which ultimately led to the death of Roy, a firefighter who had been on the force for two and a half years. Investigating Roy’s death, Worcester police were able to locate several surveillance videos around Lowell Street, prosecutor Jeffrey Travers said in Worcester Superior Court Friday.